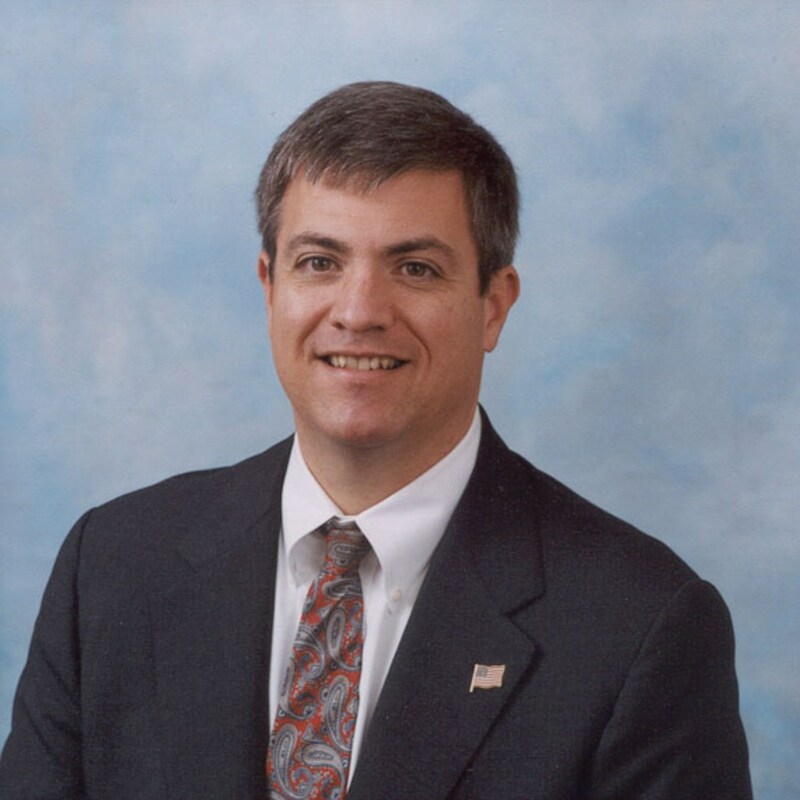 John E. McStravick was elected to the Board of Trustees in 2000 and has served as an officer of the Board during 11 of those years, including as President in 2005, 2012, 2013, and presently. Although he has lived in various cities across Texas and in Sale, Australia, John is a native of Tomball and a 1983 graduate of Tomball High School. In 1998, John returned to the Tomball area with his wife, Jennifer. They have three wonderful children who are graduates of Tomball High School. John received his Bachelor of Science degree in Agricultural Engineering from Texas A&M in 1987. In 1998, after working almost ten years in various engineering, management and sales positions with Halliburton Energy Services, John received his Juris Doctorate from St. Mary's University School of Law. John worked in private practice at the Houston-based law firm of Porter Hedges, LLP, went on to serve as General Counsel of Iberdrola Group’s natural gas business affiliates in the U.S. and later served as President and CEO of Iberdrola Energy Holdings, LLC (now known as Enstor Gas, LLC). In 2014, he started a solo practice and currently practices law at the Law Office of John E. McStravick. John was admitted to the Texas Bar in 1998, is registered to practice before the United States Patent and Trademark Office and is a Registered Professional Engineer in Texas. John is a member of various organizations, including the Houston Bar Association, the Society of Petroleum Engineers and the Knights of Columbus. The McStravicks are parishioners of St. Anne Catholic Church in Tomball.